Jon Bon Jovi guests for the only time during the stand, singing his "It's My Life" as well as joining on the Southside Johnny songs and the final encores. Willie Nile joins for "(What's So Funny 'Bout) Peace, Love And Understanding" and "Santa Claus is Comin' to Town". "I Thank You" includes a snippet of "Hey Bo Diddley" in the introduction. Finale show (rescheduled from December 6) . First performances of the stand for "96 Tears", with Garland Jeffreys. 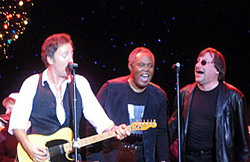 "Fa-Fa-Fa-Fa-Fa (Sad Song)", with Sam Moore (in its only known Springsteen performance, featuring a snippet of "Hey Bo Diddley" in the intro), and "Merry Christmas Baby", also with Moore. 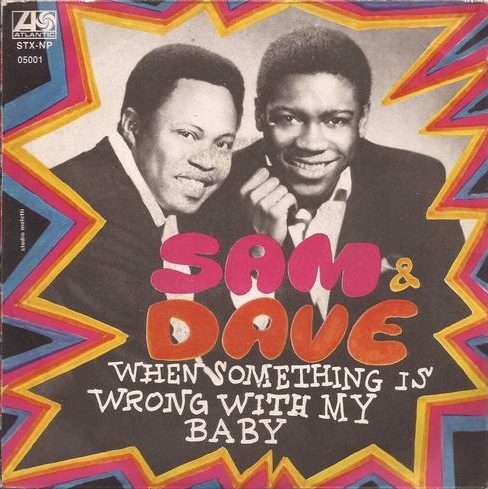 "When Something Is Wrong with My Baby" is a classic hit song, a soul ballad, written by Isaac Hayes and David Porter, recorded in Memphis and sung by Sam & Dave, and first released in 1967 by Stax Records.